Our opening hours have recently been reduced and we are very sorry if they haven’t met your needs. For a number of reasons outside of our control, we will be closing on Monday 3rd September 2018 for a prolonged period and until further notice. We profoundly regret letting you down and causing disappointment or inconvenience, and wish to stress this decision has not been taken lightly. The Pen-y-ghent Cafe is a popular destination to start the Yorkshire Three Peaks Challenge. 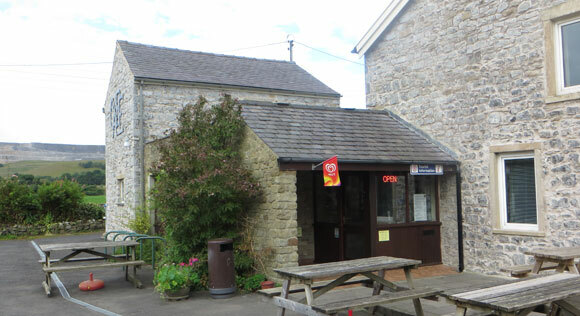 The cafe is very close to the National Park Car Park in Horton-in-Ribblesdale and offers a checking-in and checking-out system to officially record your time. The cafe is also a shop and stocks any items you may have forgotten: clothing, torches, batteries, first aid supplies, food, maps and much more. The cafe operates reduced hours during the winter. Please contact the cafe for up-to-date opening times if you are attempting a challenge during the winter season. The cafe has a car park for short-staying customers and is often used by cyclists, motor bikers and hikers. 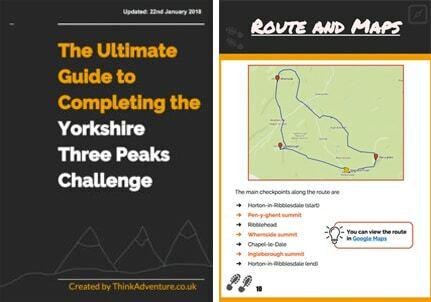 You cannot park at the Pen-y-ghent Cafe whilst completing the Yorkshire Three Peaks. Return to the cafe and ask a member of staff to clock you out. 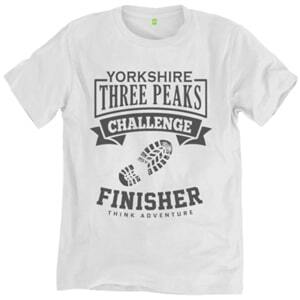 It is traditionally regarded as an achievement to complete the Yorkshire Three Peaks within 12 hours. 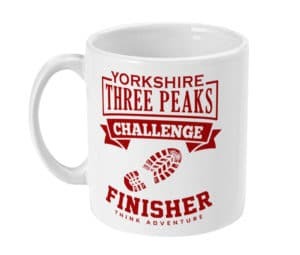 Those who use the checking-in/out system and complete the challenge within 12 hours are invited to the Three Peaks of Yorkshire Club. From 1967 until 2009, Pen-y-ghent Cafe offered a safety service for anyone attempting the Yorkshire Three Peaks. It was taken seriously if anyone failed to return and sometimes the rescue services were called upon.